The Cornell Real Estate Club’s NYC Trip spanned two days: April 19h – April 20th. 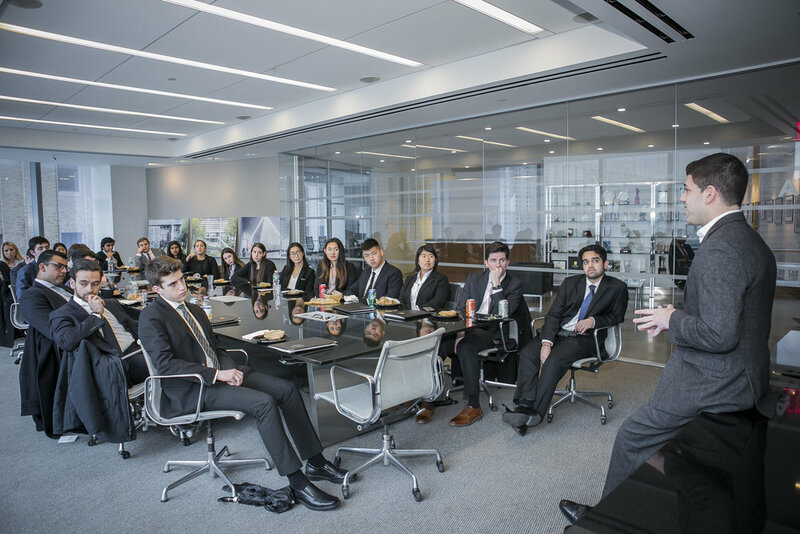 Students, visited real estate firms, toured an iconic residential development project, and listened in on a panel to enrich their understanding of the real estate industry beyond the classroom. 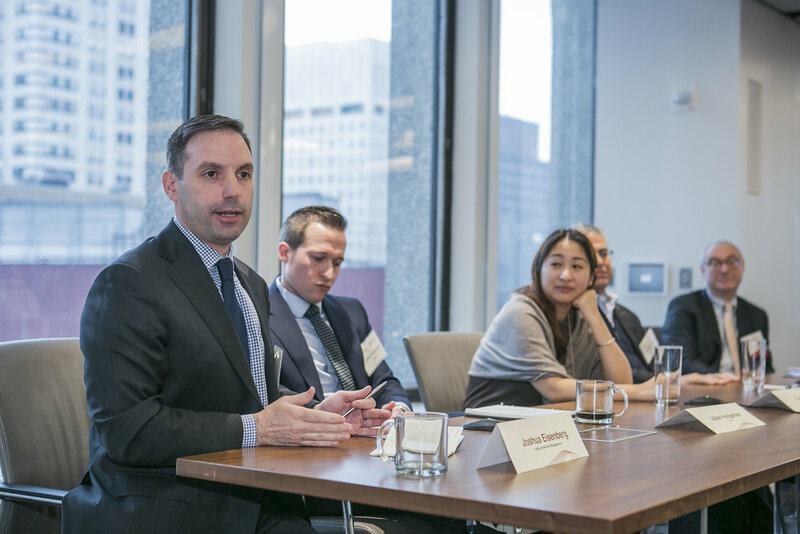 We visited Paul Hastings Law Firm, Sterling Equities, Axar Capital Management, and Alchemy Properties. We had site development tours to the World Trade Center, the Woolworth Building, and Sakes 5th Avenue. 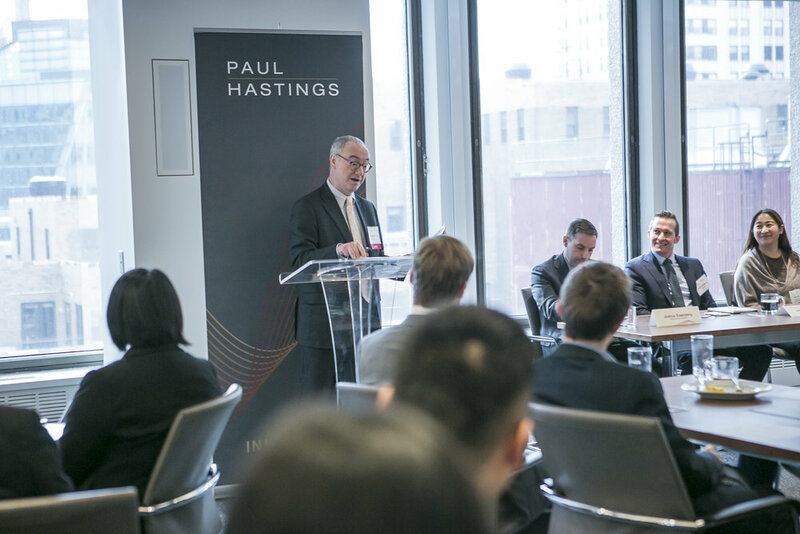 Students had the opportunity to begin the trek by hearing from many of Paul Hasting’s clients, who are various industry leaders representing several firms in the business. This panel was valuable as students were able to hear varying perspectives from professionals on all different ends of the real estate spectrum, including lenders, investors, private equity firms, and lawyers. 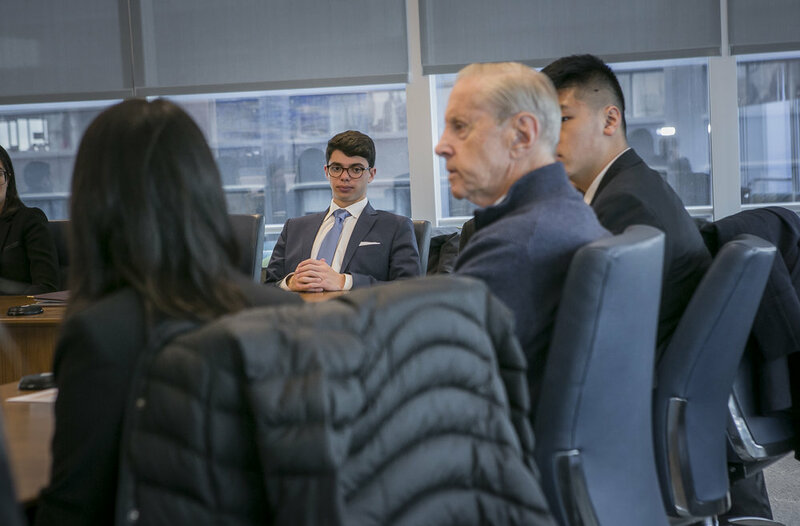 The opportunity to meet with Bradley Walker, the original founder of the Cornell Real Estate Club, was a refreshing event for the students to hear an honest telling of a relatively recent graduate’s journey in the industry since graduation. From touring the Woolworth building, currently redeveloped by Alchemy Properties, students had the privilege of seeing some of the most upscale apartments in New York City’s luxury market. The combination of the size, gaping décor, and iconic building amazed all of the trek participants. From the 3nd Annual Titans of Real Estate Panel Discussion, students heard from successful real estate giant in the multigenerational business. Students were able to learn from their experiences and listen to their advice. 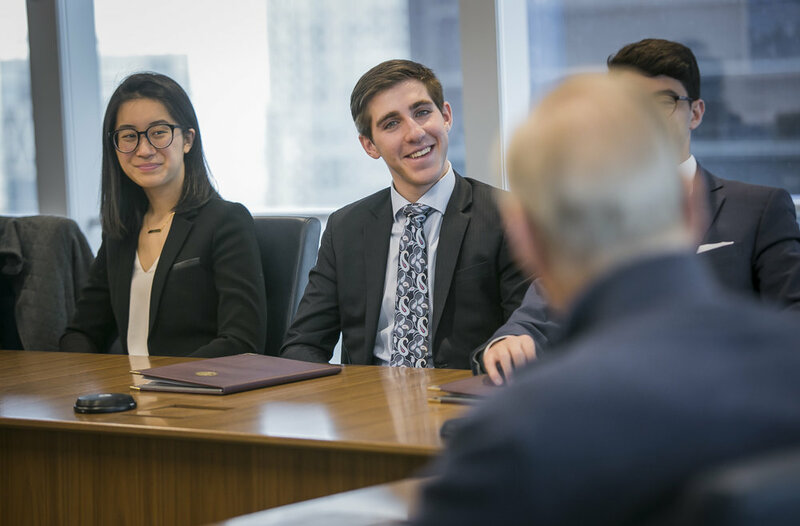 With several company office visits and site tours as well as discussion with real estate giants, students were able to combine what was taught in lectures with practical settings over this two-day professional trek.